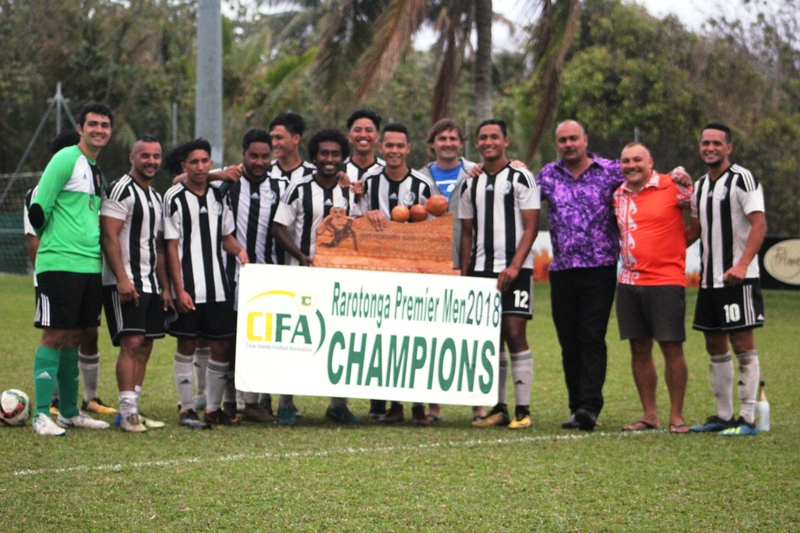 A triumphant Tupapa Maraerenga Premier men’s team celebrated their Round Cup Championship win after their weekly league clash on Friday afternoon. Tupapa lifted the silverware at the CIFA Complex after claiming the 2-1 win over Avatiu. This is the second year in-a-row the team has claimed the top spot in the Van’s Premier Men’s Round Cup competition. 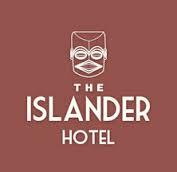 This has also earned them a spot at the OFC Champions League Preliminary that will be held here in the Cook Islands in January next year. With two games in hand to go, the Tupapa team has already won twelve matches and drawn once out of 13 all season including their recent 2-1 victory over Avatiu. CIFA would like to congratulate Tupapa Maraerenga the winners of the 2018 Van’s Premiership title and bid them a successful OCL Preliminary campaign in Rarotonga next year. They will go on to play their final matches in the round cup competition before shifting focus to the Knockout competition next week.